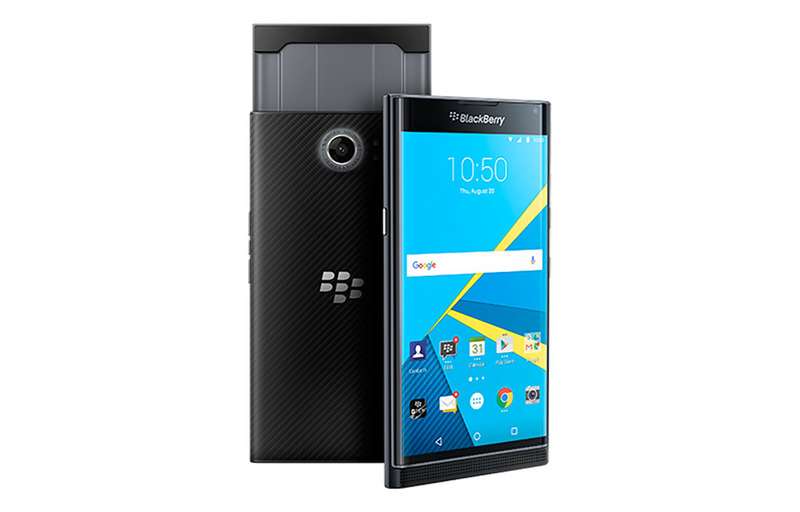 The Blackberry Priv, after a brief appearance on a pre-order page two days ago, is back up for pre-order! We think officially this time too. The Blackberry site that previously listed the phone is live once again and this time wit ha $50 discount. The original listing showed a $749 price, but we are now looking at $699 in the US. That’s still insanely expensive, but maybe that’s the price we have to pay for a physical throwback keyboard and a unified inbox. As a reminder, this is an unlocked model that is up for pre-order and only works on T-Mobile and AT&T. This phone will not work on Verizon or Sprint, which Blackberry makes clear. If you are on Verizon and interested, stay tuned, as we are likely to see specific carrier models arrive in the coming weeks or months. Blackberry says these pre-orders “will be shipped after the release date of 11/6/2015.” At least, that’s what our pre-order confirmation says. To get a recap on the full hardware setup, hit up our list of official Blackberry Priv specs.